Great fixer upper in prime location close to I94. 70 acre+ farm with 2 large steel barns 40x80 & 20x30. 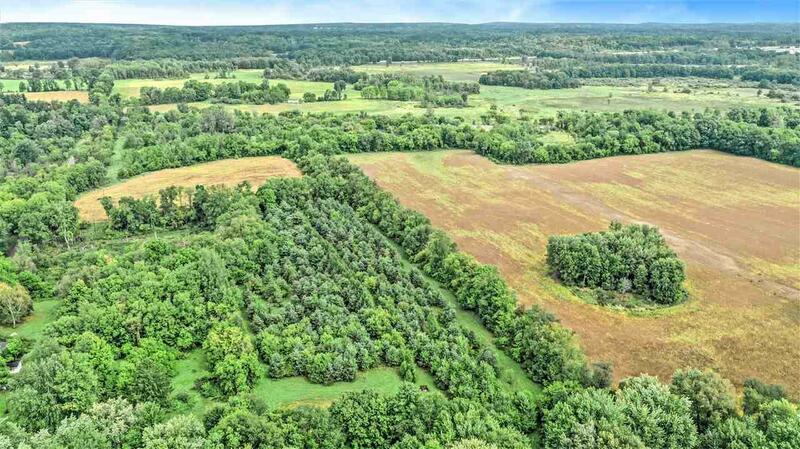 40 acres of the land is tillable, currently has a yearly lease. 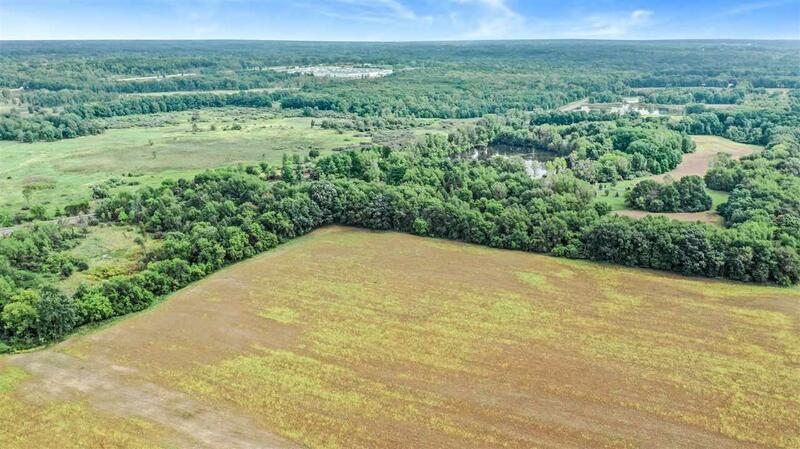 20 acres is great for hunting, wooded and swamp land, with lots of wildlife. 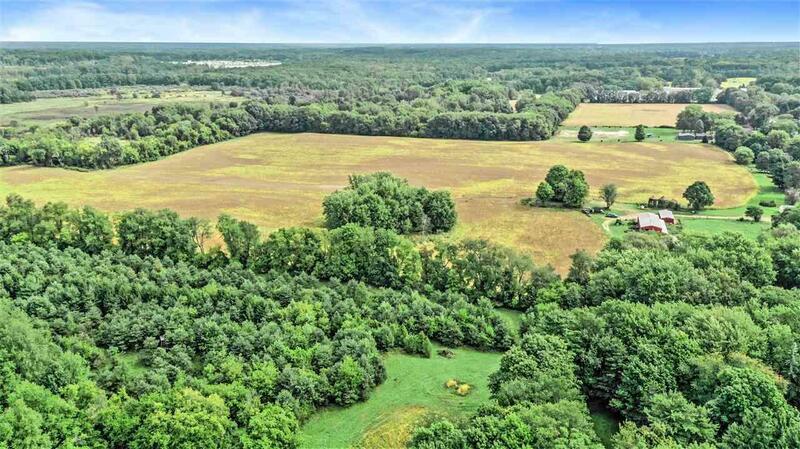 5 acres allows you to start a small farm with a fenced in pasture and another 5 acres includes the home. Kitchen is down to the studs and is ready to be made into someone's dream. 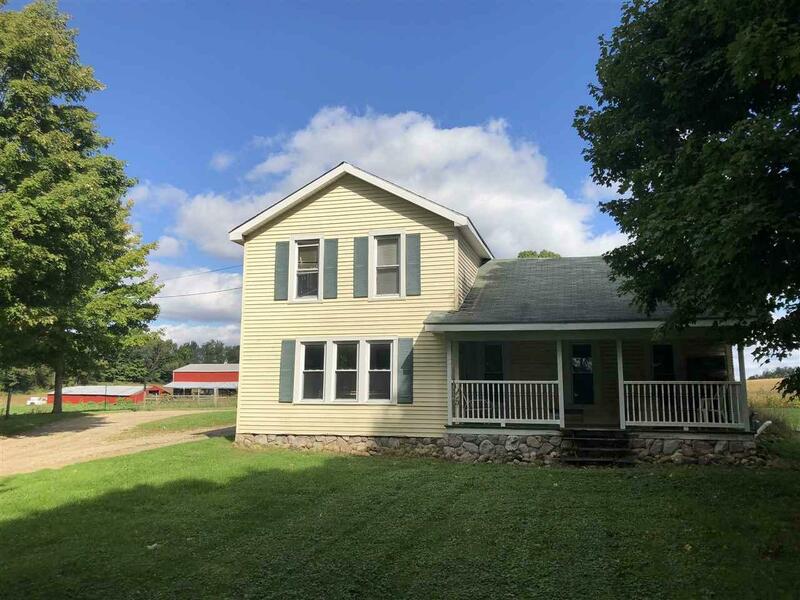 This old farm house has many possibilities to be made into your own. Home is being sold in "AS IS" condition, seller is very motivated .